This past weekend I was very much in the Valentine’s Day spirit and decided to splurge a bit on myself. I rode the train over to Westfield shopping centre in Shepherds Bush, I was highly impressed to say the least! On to my purchase: I originally went in looking for an outfit for an upcoming fashion show… Had no luck with that. 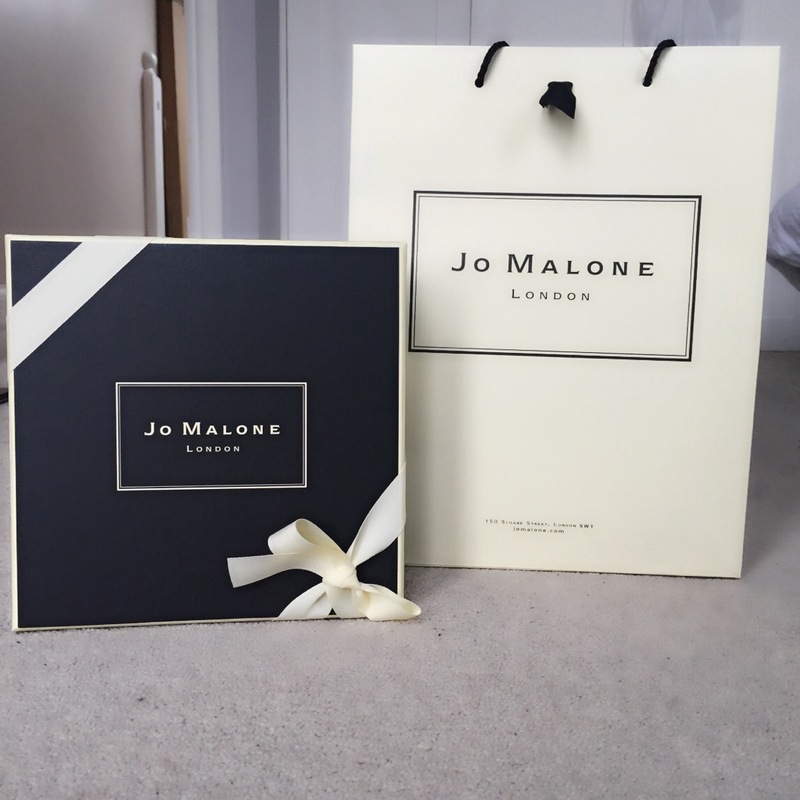 So I thought I would swing by Jo Malone London to get a whiff of some scents I’ve been dying to try. Upon walking in you realize this store is just pure luxury! from being greeted with a glass of champagne (super fancy right? or posh as the Brits say) to getting a hand massage, I mean I wanted to hang out in there all day long. I began browsing and to no surprise fell head over heals in love with a few scents (I knew this would happen which is why I’ve avoided going to this store for over a year). I left a proud (but painfully broke) owner of a candle and cologne. I love how both scents are described as “Luxurious” couldn’t of said it better myself! I am totally obsessed with my purchase! 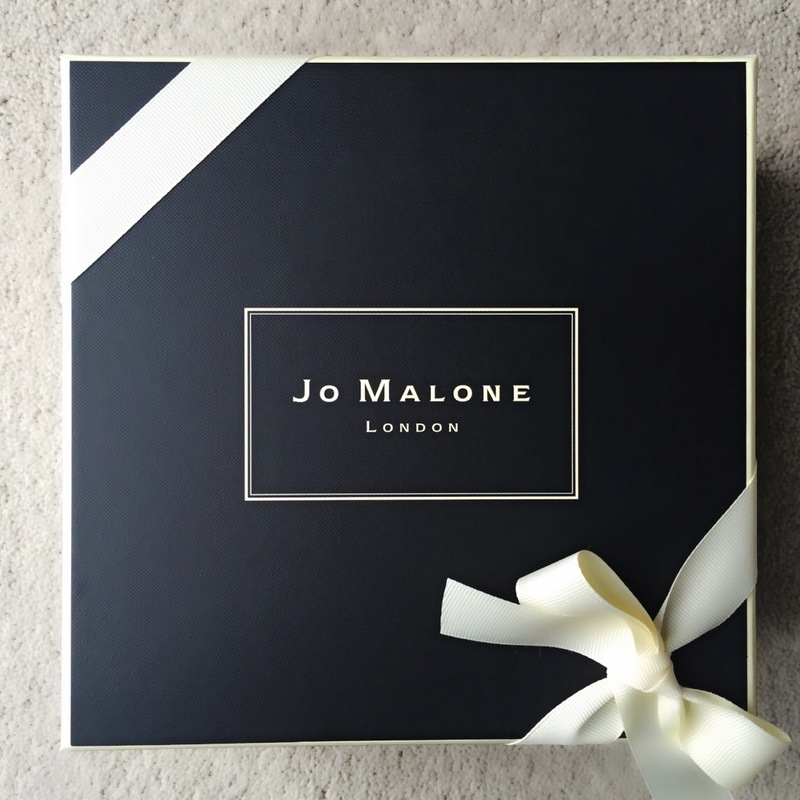 I mean don’t we all deserve a gorgeous gift that makes us feel special from time to time? (this is how I validate my sometimes over the top purchases to myself).